Please join us for an evening with Noura Mansour who will deliver a public lecture on Palestinian history since 1948 and the Prawer Plan to ethnically cleanse the Naqab (Negev) Desert of tens of thousands of Palestinian Bedouins. Noura is a Palestinian educator and political activist living inside Israel. She is a member of the National Democratic Alliance (Balad) political party which has Palestinian representatives in the Knesset. 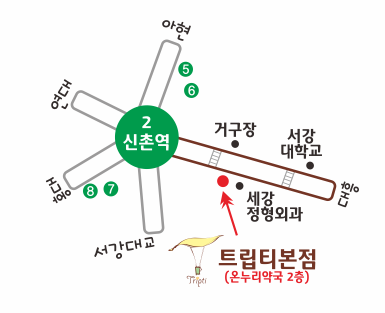 Her talk will be translated into Korean from English and will be followed by a Q&A session. 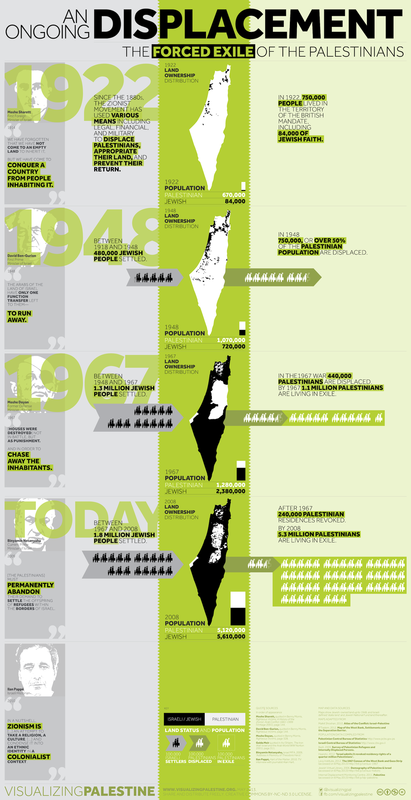 You can read more about the Prawer Plan here. In its Protection of Civilians report for the period 4-17 June, the Office for the Coordination of Humanitarian Affairs occupied Palestinian territory reported that in 2013 Israeli forces have killed 3 Palestinians and injured 2,593 others and demolished 273 Palestinian structures leaving 501 Palestinians displaced. In the two-week period covered by the report, 17 Palestinian-owned structures were destroyed and 35 persons displaced. There were also 191 incidents of settler violence leading to either Palestinian casualties of property damage which includes damage to 540 trees in the reported period alone. For the period 13-19 June, the Palestinian Center for Human Rights is reporting that Israeli forces carried out 82 incursions into the West Bank. Israel’s brutal occupation of Palestine continues, but a rare cultural achievement is being celebrated as a victory for all Palestinians. 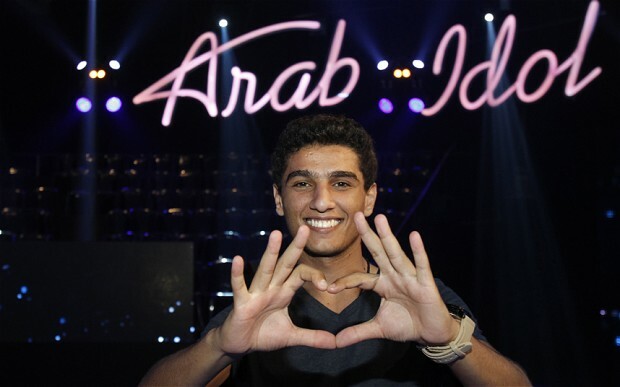 Yesterday 23-year-old Muhammad Assaf from Khan Younis in the Gaza Strip took home the title of Arab Idol in the television show of the same name. Palestinian flags were waved by many in the crowd as he performed on stage after he become the first Palestinian to win the title. Shortly after it was announced that he will serve as a ambassador for the UN’s largest agency, UNRWA. According to the Palestinian Center for Human Rights, the IDF arrested 32 Palestinians including 7 children in the West Bank and conducted 63 invasions into Palestinian communities in the besieged Gaza Strip and occupied West Bank in the week ending May 1. There are signs that Israel may be gearing up for another assault on Gaza. A popular Israeli web portal has reported that Israel may be preparing a second Operation Pillar of Defense as it conducted last November in which 160 Palestinians were killed and countless more wounded. The article, as reported by Press TV, is claiming that the IDF may carry out another military operation in order to destroy Hamas’ military infrastructure. Over the weekend Israel reportedly bombed a number of sites including a military research facility near the Syrian capital of Damascus, purportedly targeting advanced Iranian-made missiles that were earmarked for Hezbollah. One report suggests 100 soldiers were killed in the strikes. The U.S. has predictably defended Israel’s right to bomb a sovereign nation. You would be forgiven if the varying accounts had left you rather confused about the whole situation. It is important to note that Israel was the first and has been the loudest to claim that the Assad regime has been using chemical weapons, especially given that the U.S. may use this as a pretext to escalate its involvement (thus far through covert training operations) in backing Syrian opposition forces with lethal force. Interestingly, while there is no hard evidence of the Assad regime using chemical weapons, a recent Haaretz article reports that the United Nations has gathered testimony that indicates that opposition rebel forces have been employing saran gas. Despite the threat of a future Israeli attack on Gaza and the ongoing occupation, Palestinans remain resiliant and defiant. Members of Jenin’s Freedom Theatre in the occupied West Bank recently performed a play depicting the resistance of the villagers of Nabi Saleh based on the testimonies of children from the village itself. Check out more wonderful images from ActiveStills. You can also check out their latest online newsletter here.